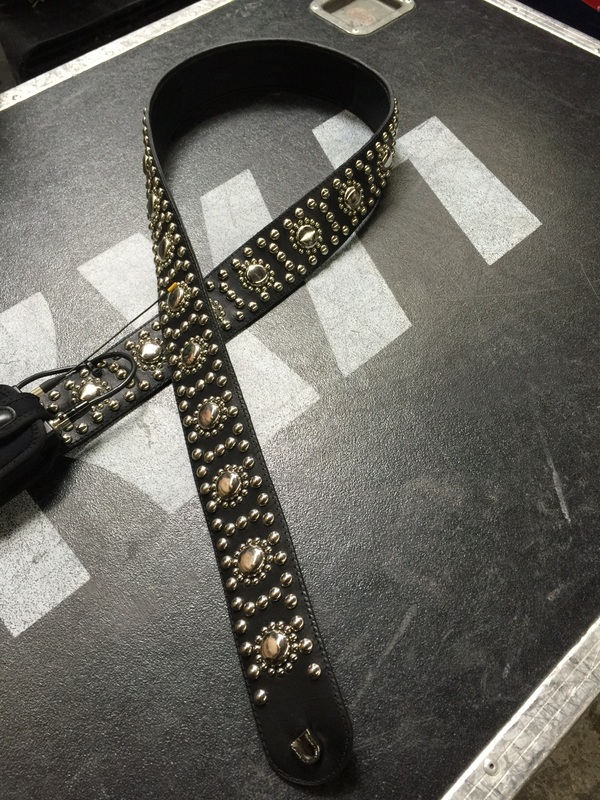 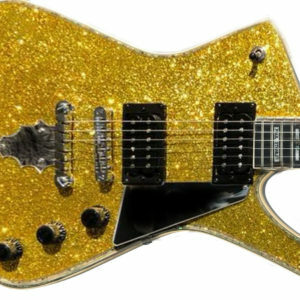 Paul Stanley is offering the KISS Army a very special commemorative guitar + meet and greet opportunity to celebrate KISS’ End of the Road tour. 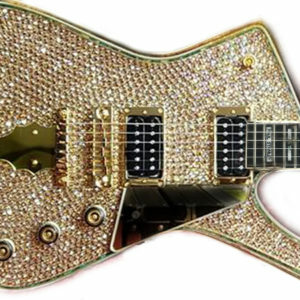 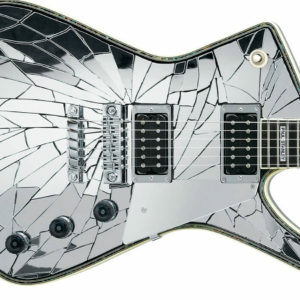 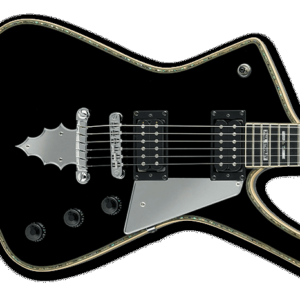 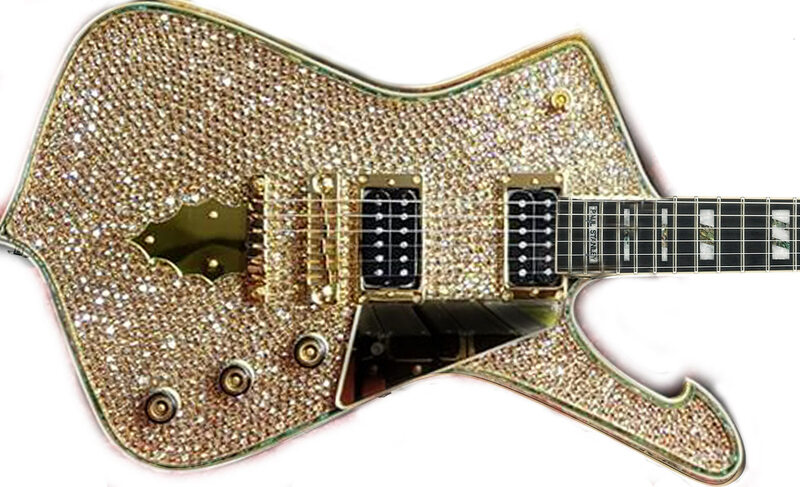 This tour-exclusive guitar features platinum rhinestones and is a real showstopper! See this beautiful guitar played on stage just for you — then take it home!